Department of Art History Lecturer and MA graduate Katherine Murrell has been organizing and installing Extraordinary and Ordinary: Folk Art in the UWM Art Collection in the UWM Art History Gallery all week with the help of Linda Brazeau, Christa Story, and Nora Jimenez. 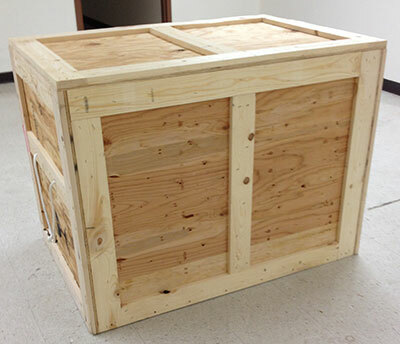 The UWM Art History Gallery bought its first crate and is excited to use it to send its first travelling exhibition to Arlington, TX. 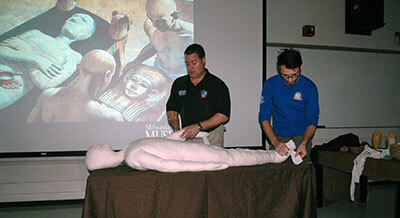 The Department of Art History was featured in the October 2014 edition of the College of Letters & Science In-Focus monthly newsletter. 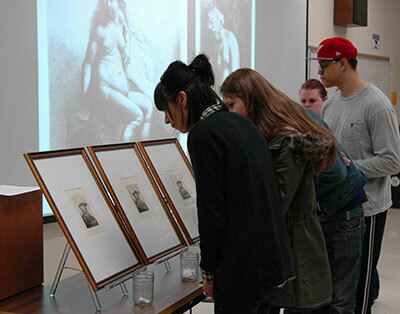 Students in Visiting Assistant Professor Hilary Snow’s ARTHIST 341: 17th Century Art in Holland and Flanders had the opportunity to compare three versions of a Rembrandt print firsthand. Associate Professor Richard Leson’s article, “The Pathways of Salvation: Spatiality and Exegesis in the Bute Psalter,” published in the journal Gesta, explores how illustrations of dynamic motion in a French prayer book of the late thirteenth century conditioned the devotional practices of the manuscript’s original lay owner. 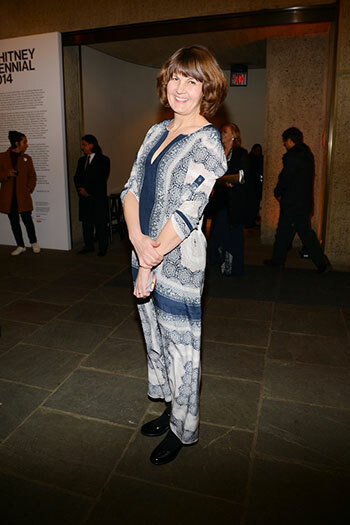 Last Wednesday, October 15, 2014, Art Net News named Michelle Grabner, a graduate of the MA program, one of the 100 most powerful women in art. 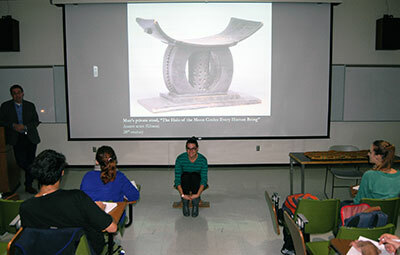 Visiting Assistant Professor Matthew Rarey brought a twentieth century Asante stool from Ghana into his ARTHIST 371: African Art class. 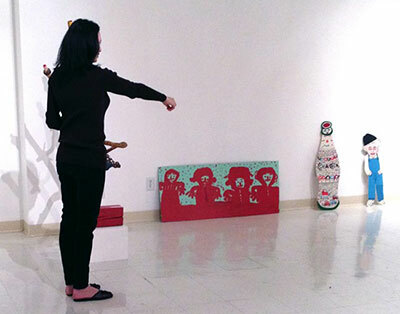 On Tuesday, October 14,2014, the UWM Art History Gallery hosted the second installment of Art Exposé.